“As a performer my ultimate goal is to reveal the genius of the composer and the marvels of musical creation. I want audiences to experience a unique and revelatory glimpse of humanity and to let it touch and inspire their own creativity. What stories are behind and inside the music, the art, the performer, that can inspire and uplift our human experience and purpose?” For performance coaching, please see Performance Brilliance. Amanda Cole is a compelling and passionate performer specialising in art song, oratorio, chamber music, early music and the avant garde. As a soloist she has performed with some of the premier choirs, orchestras and ensembles in New Zealand, a highlight being the 100th anniversary celebrations of City Choir Dunedin, where she appeared with David Burchell, David Hamilton and Jonathan Lemalu in Handel’s Messiah. In Australia she has appeared with some of the country’s finest orchestras, including the Australian Brandenburg Orchestra and the Melbourne Symphony Orchestra, as a member of small professional and semi-professional ensembles. Her more intimate performances have included Australian, New Zealand and world premieres, and she is active in promoting new music, receiving in 2011 a Creative New Zealand grant for a commission by Dame Gillian Whitehead. As Artist in Residence at Jack Straw Productions in Seattle, USA, she recorded her debut CD of rarely heard Portuguese art songs, Saudade. In the US Journal of Singing, Gregory Berg described the recording as “uncommonly satisfying” due to its comprehensive attention to detail, its fascinating collection of songs, and its exemplary performances. Amanda Cole holds music performance and foreign language degrees from the University of Melbourne and the Victorian College of the Arts. She has won many awards and scholarships for singing and languages, including a Churchill Fellowship for study in Europe and a doctorate from Griffith University in performing arts education. She has presented academic papers at international conferences on music education, psychology, singing and the Alexander Technique and published in the Australian Journal of Music Education. She has taught at the University of Melbourne, the VCA and the University of Otago, and at the Clara-Schumann Gymnasium in Bonn, Germany. She is a member of ANATS (Australian National Association of Teachers of Singing), Dalcroze Australia (Association for Dalcroze Eurhythmics music education), ATI (Alexander Technique International) and ANZARME (Australia and New Zealand Association for Research in Music Education). Amanda Cole is based in South East Queensland. 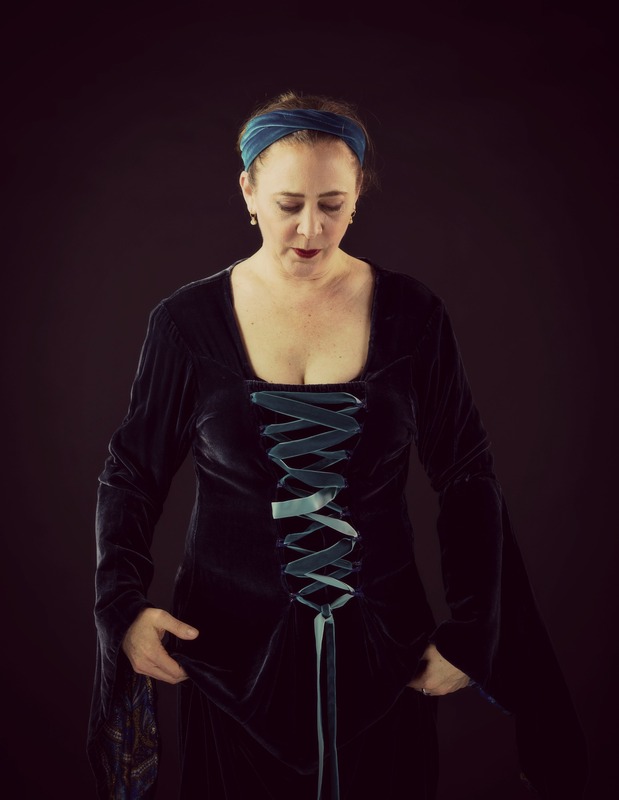 She has been invited by the Hildegard Society in Germany to perform a show in Bingen in 2020, which is supported by Flying Arts Alliance and the Australian Government Regional Arts Fund. Her 2018 Hildegard multimedia project (Noosa Regional Gallery as part of Anne Harris’s Tree Place) is proudly supported by the Noosa Council and Arts Queensland (RADF). Her 2016 Krieger Project–in collaboration with Janet Brewer and Neil Heymink–is generously supported by the Sunshine Coast Council and Arts Queensland (RADF). Her recent project, Three Forces of the Soul, a musical play about Hildegard von Bingen, was supported by SCC RADF and the Inaugural Horizon Festival of the Sunshine Coast.